Contact David K McCall for more information about this vacant land. I found your listing on AgentMarketing. 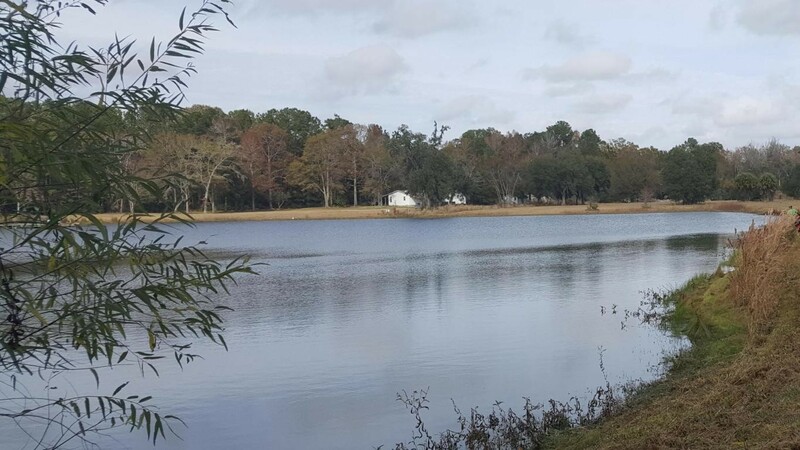 Please send me more information about 4169 Chisolm Road in Johns Island as soon as possible.